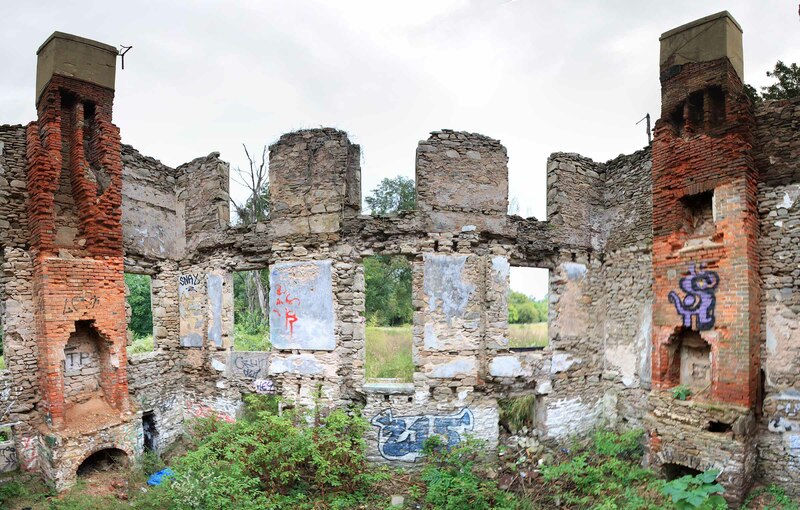 Currently standing as the burnt-out shell of a once-great residence, The Cliffs is one of Fairmount Park’s incredible mansions that was lost to vandalism. 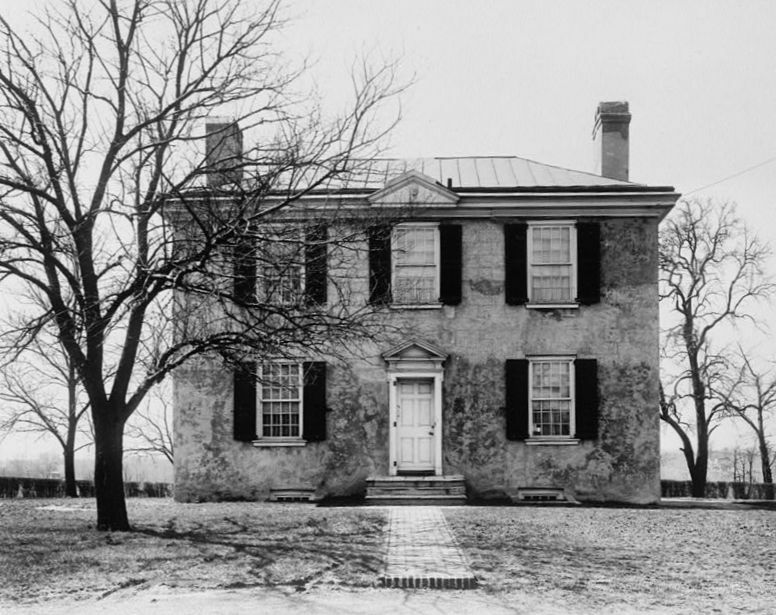 The home, built for Philadelphia merchant and mapmaker Joshua Fisher in 1753, was placed on the National Register of Historic Places in 1972. 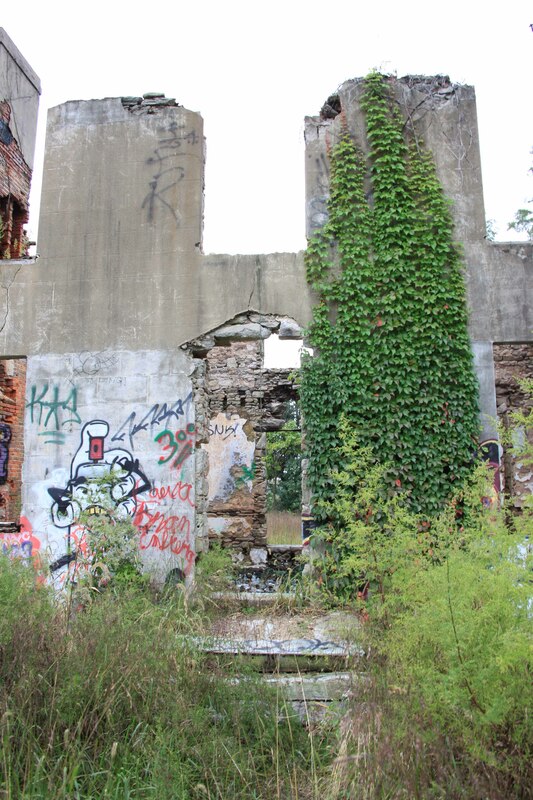 While historic photographs reveal decorative woodworking and paneling, arson in 1986 destroyed much of the building’s details. 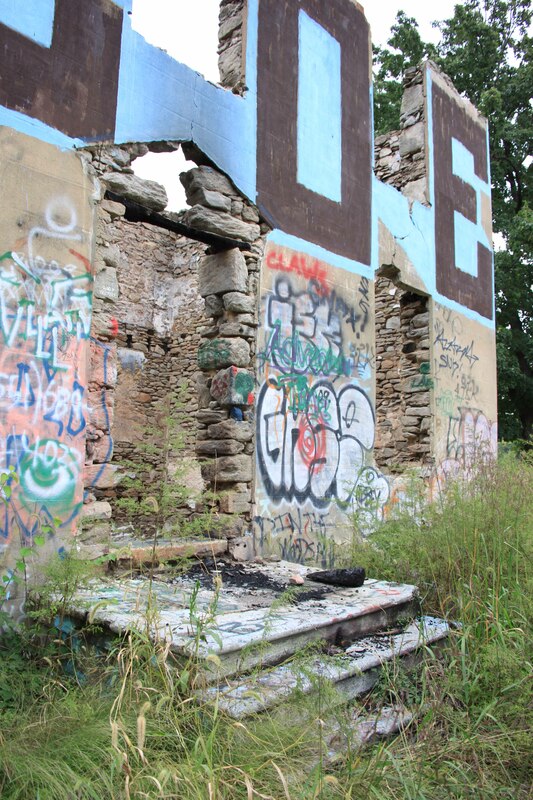 The house is slowly being reclaimed by the environment surrounding it; all that is left is the masonry shell, covered in graffiti and debris. 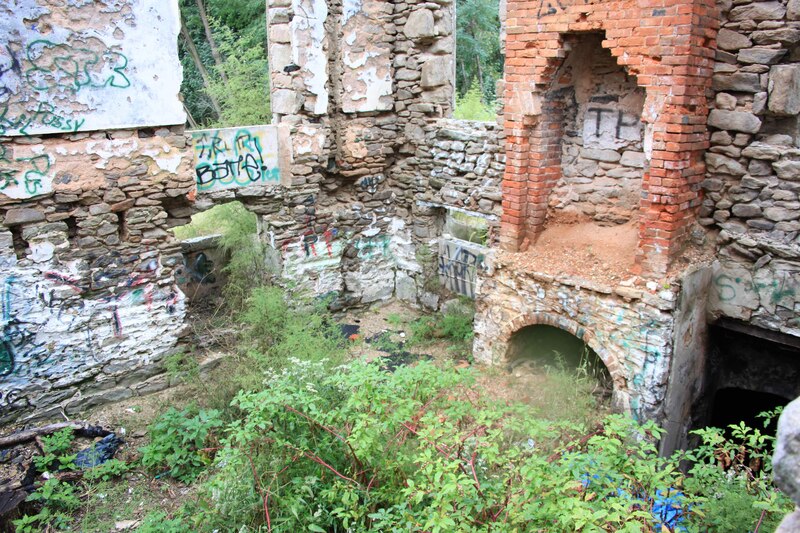 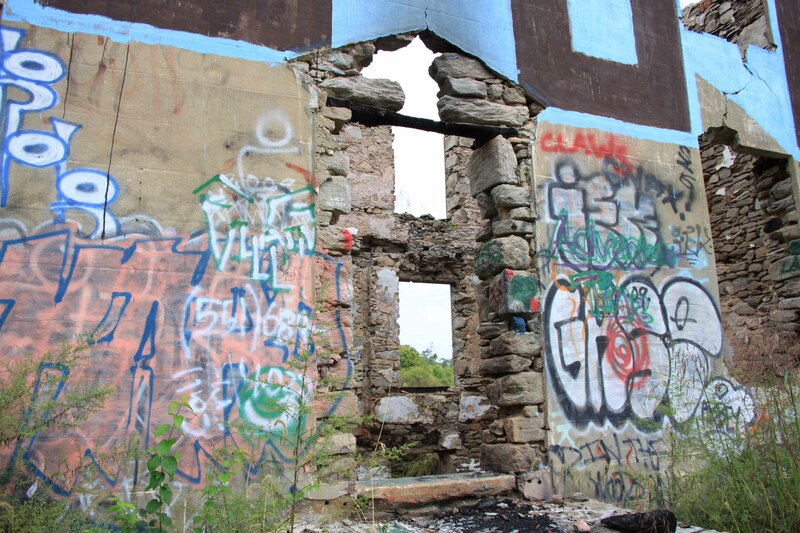 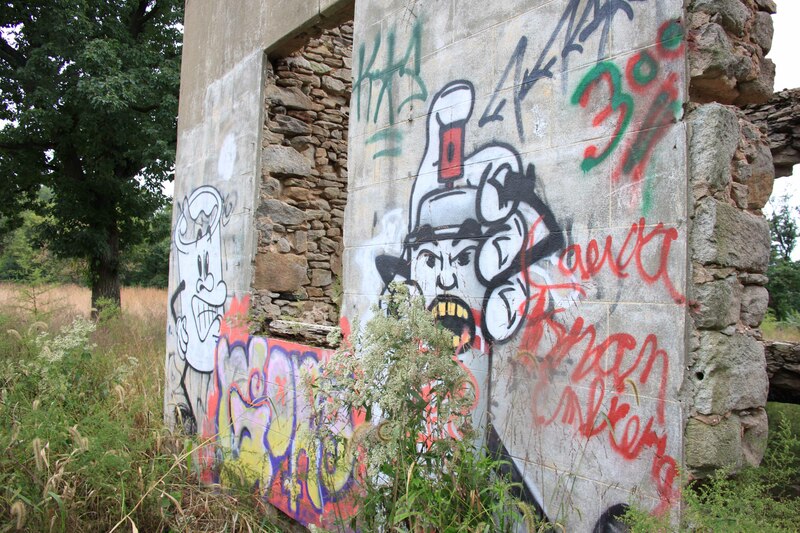 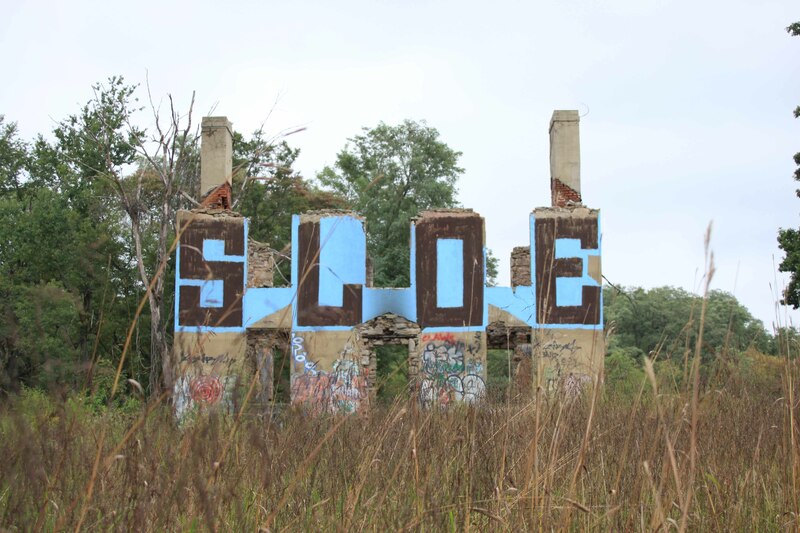 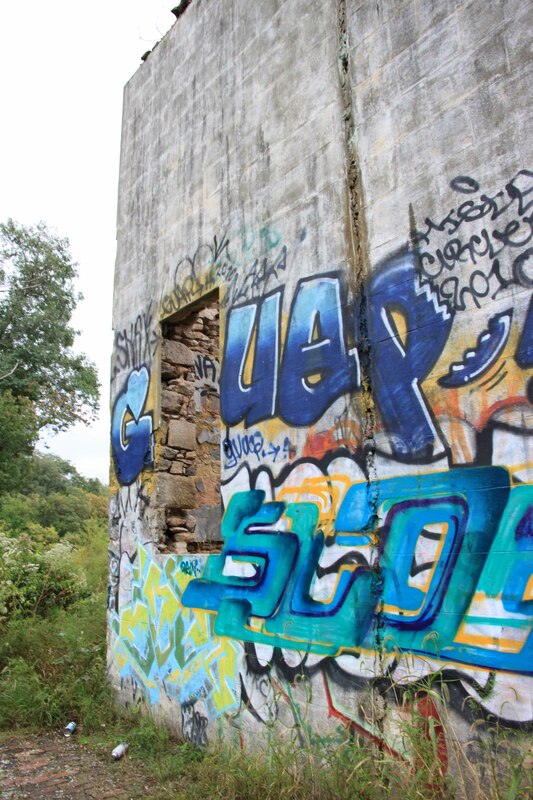 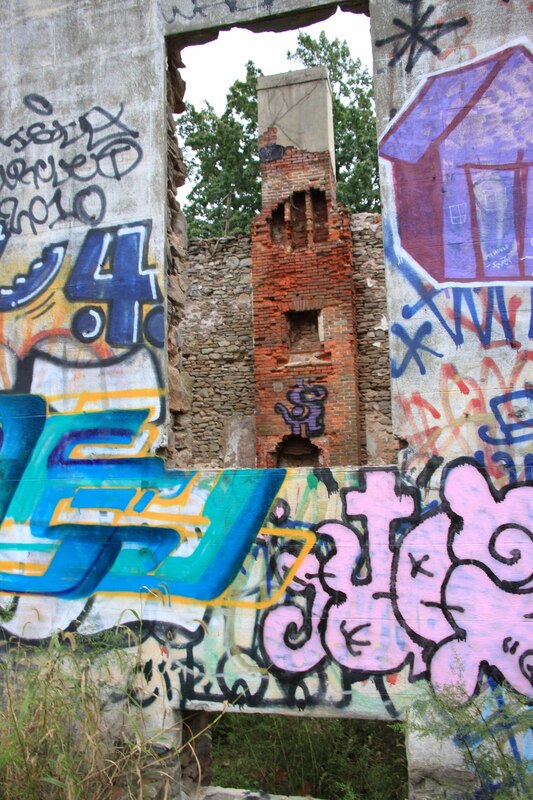 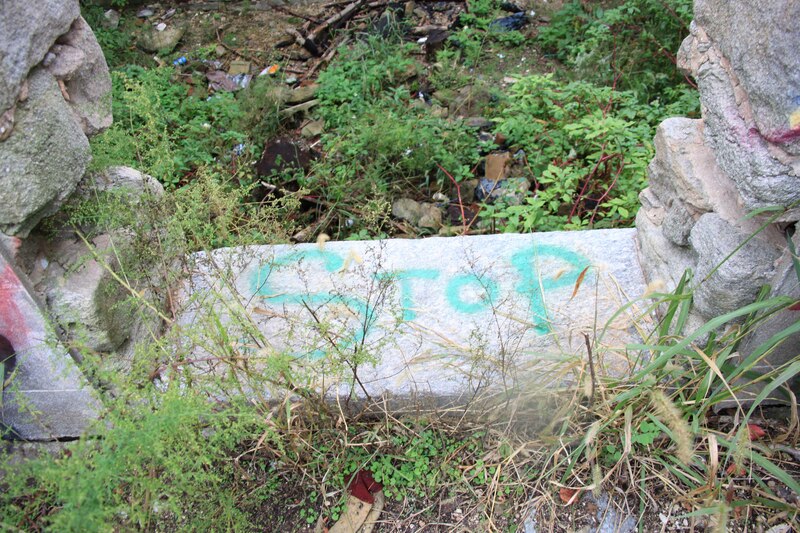 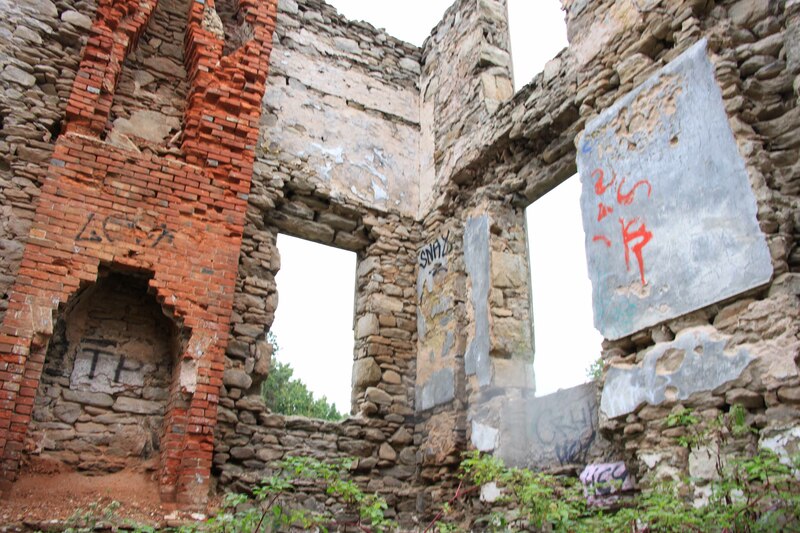 Exelent slideshow and story on the Fisher ‘ruins’ by Lauren Drapala.